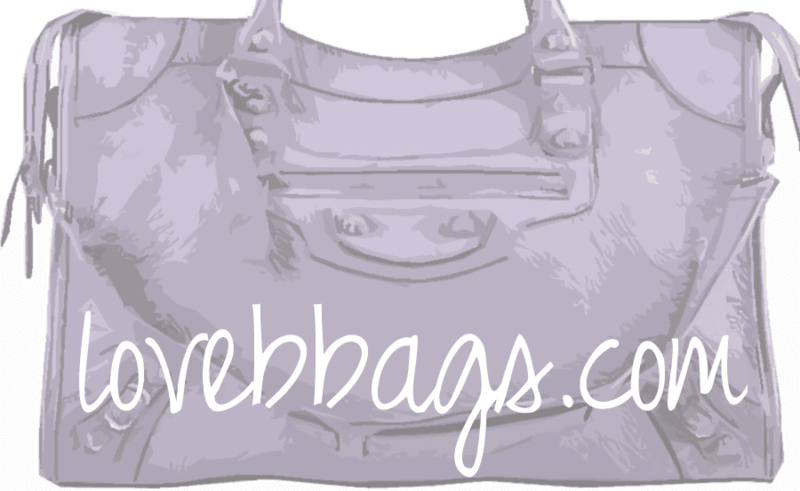 I know its hard to remember www.fortheloveofbbags.blogspot.com.. so I've went ahead and purchased a domain name! Please update your bookmarks to.. Thanks everyone for being such loyal readers! ETA: Since the switching of the domain names, my blog list has somehow been deleted. If you would like me to add your blog to my list, please leave a comment with your URL. I'm going to try to remember off the top of my head which blogs I had, but I probably won't get them all. Thank you!! !